Our technical staff will partner with you for customized solutions to your special requirements. Our breadth of capabilities, equipment, and experience offers the technical support for answers that deliver prompt results. Our Pilot Program accommodates R&D work with small batch runs that can transition to larger batches once the product design is approved. Homogenizers: Capabilities for dispersing high melting polymers into an aqueous system. Disperser: Capabilities for dispersing solids into an aqueous system. Piedmont offers a wide range of synthesis schemes to facilitate complex product development. 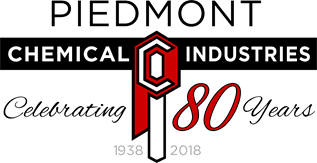 Piedmont’s concept of specialized service supported with an experienced staff provides for the prompt development and transition to commercialization.Various other reaction schemes are addressed based on specific customer needs and equipment compatibility. 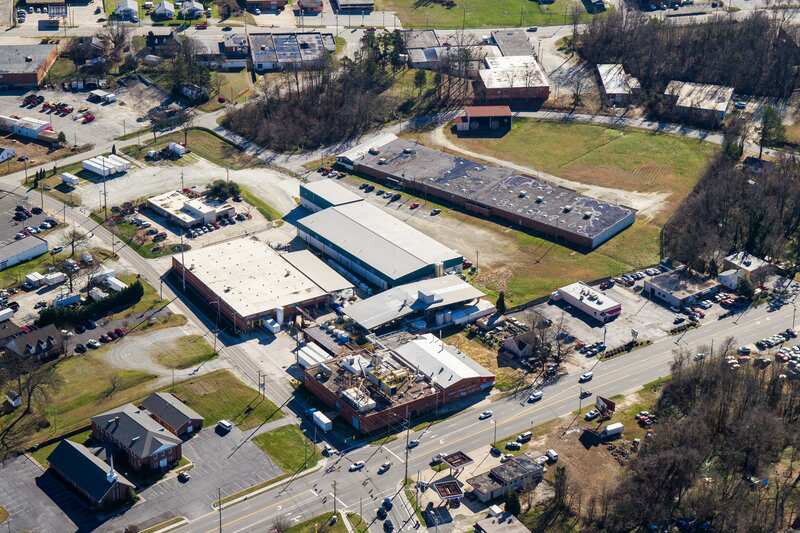 Piedmont Chemical Industries provides a comprehensive approach to moving from the concept to the finished product. We help your organization with the development, manufacture, and delivery, streamlining the process of bringing your product to market.